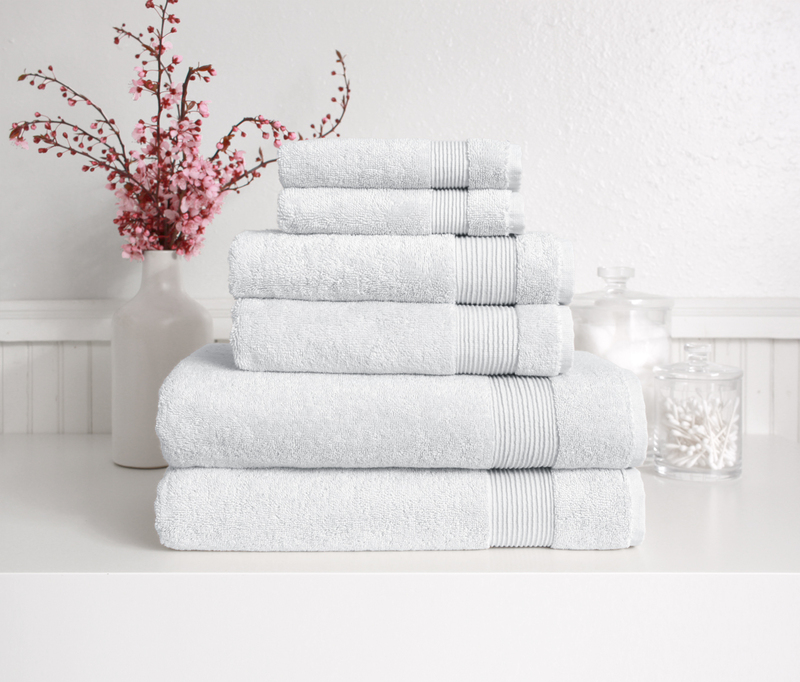 Where beauty and craftsmanship meet a fresh modern design sensibility. 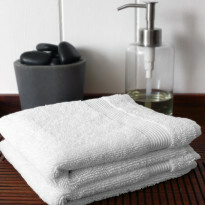 Looking for a complete bath towel set? 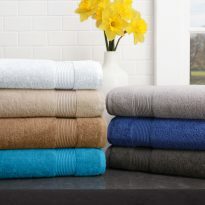 Choose from a variety of stylish, vibrant colors to coordinate with your bathroom décor. 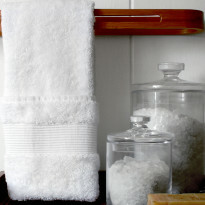 This six-piece Essence bath set is the ultimate in pampering. 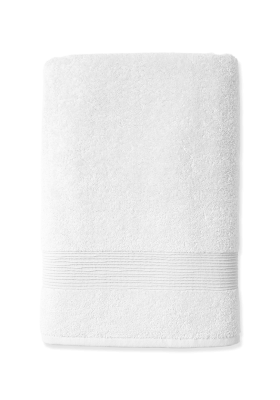 Made from the finest, custom-crafted Turkish cotton, these hotel-quality towels offer the perfect blend of absorbency and softness. 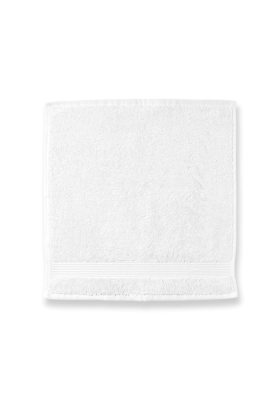 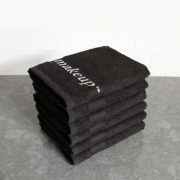 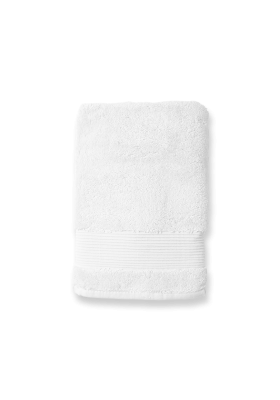 The plush thickness draws moisture away from the body, yet the towels dry quickly. 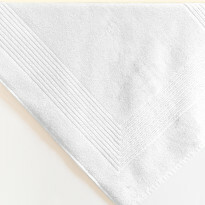 Meticulous attention is paid to reinforcing the seams to ensure a perfect and long-lasting towel.